When it comes to packaging design , 5 essential aspects have to be carefully taken into account. First, its functionality. It sounds obvious, but asking clearly what we expect from a packaging design in terms of functionality will lay different options and more than that, will exclude some options that cannot fulfill expected functional requirements. Second comes its convenience. One may insists on the convenience for the end user, but narrowing the thinking only to the end-user convenience may leave loopholes all along the supply chain. The manufacturing and packaging processes come at first as an “un-convenient packaging design” at this stage may absorb a significant chunk of the profit margin. Transportation and warehousing processes may exclude some types of packaging for lack of usability and convenience (rigidity, need for secondary packaging, truck load optimization). Packaging design shall also take into account convenience aspects for the retailer (easy to unwrap and display, compatibility with shelving system, …). Finally the end user as any of us can remember a wrap rage episode while trying to unpack a light bulb or preserving an easy to tear food packaging! 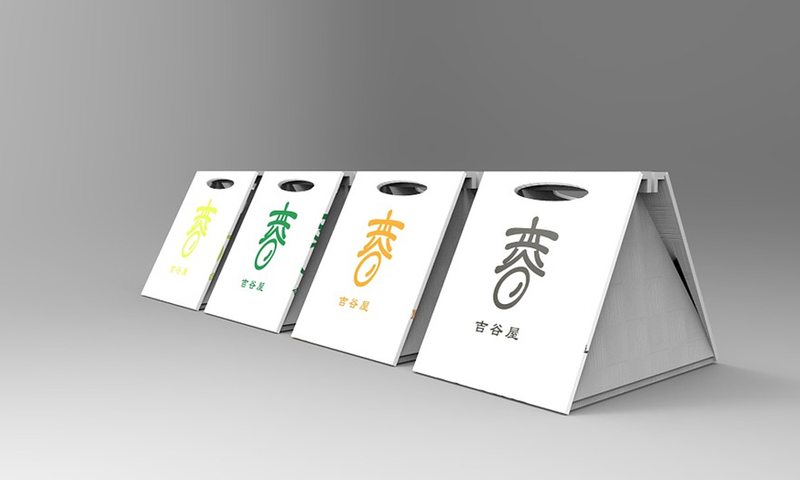 As packaging should finds its place within the marketing mix, the expected marketing role the packaging should play has to be carefully evaluated in terms of physical appearance, product functionality, branding but also consumer engagement channel and even interactive contact point. Sustainability is the fourth pillar. How could my packaging be designed in a more sustainable manner? The type of material (recyclable, recycled? ), the structural design (using less raw material, using one single raw material for an easy recycling process) are to be taken into account but also the expected life cycle of the packaging. How much do I want to pay to package my product? How much do I want to pay to ease processes along the supply chain and product life cycle? What should my marketing investment towards branding and consumer engagement be? How much should my contribution to sustainable development be to be acknowledged by the consumers? Packaging design is not an easy step and should start in the early stages of the product design process. Do not hesitate to contact us (netpak@netpak.com) in order to discuss potential collaboration opportunities, and solutions that we can bring to you.